Human reasoning is marked by an ability to remember one's personal past and to imagine one's future. Together these capacities rely on the notion of a temporally extended self or the self in time. Recent evidence suggests that it is during the preschool period that children first construct this form of self. By about four years of age, children can remember events from their pasts and reconstruct a personal narrative integrating these events. They know that past events in which they participated affect present circumstances. They can also imagine the future and make decisions designed to bring about desirable future events even in the face of competing immediate gratification. 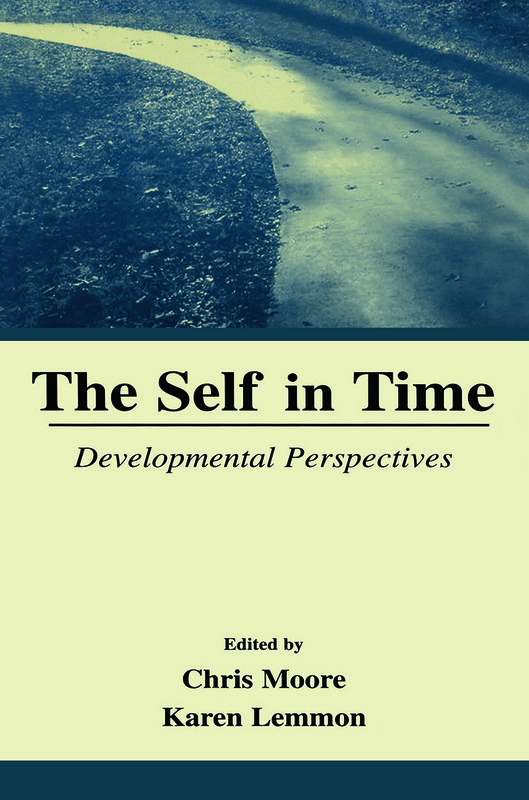 This book brings together the leading researchers on these issues and for the first time in literature, illustrates how a unified approach based on the idea of a temporally extended self can integrate these topics. Planning in 3-year-Olds: A Reflection of the Future Self?